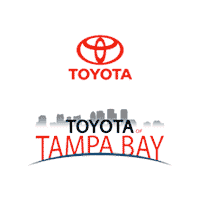 Toyota of Tampa Bay proudly stands behind each and every vehicle we carry on our lot. To prove it, we’re offering our Unlimited Lifetime Used Warranty on our pre-owned inventory. The requirements are simple. Eligible vehicles* under 8 years old and less than 80,000 miles will automatically qualify. 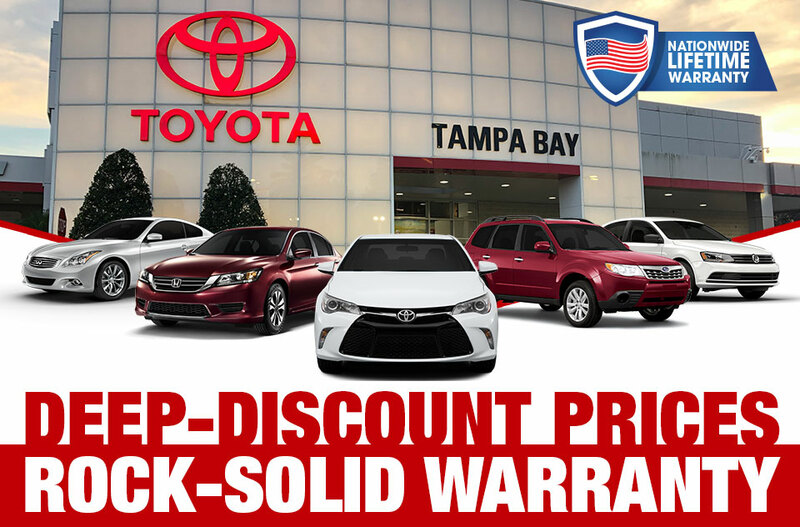 When you buy from Toyota of Tampa Bay, you’ll get a quality used car, truck or SUV backed by a rock-solid warranty. You get our Real Lifetime Warranty. Transaxle – all covered at no extra cost! At Toyota of Tampa Bay, you’ll get the best deal on your next used car. And now with our Unlimited Lifetime Used Vehicle Warranty, you’ll get real peace of mind. *Please see dealer for exclusions and more details.